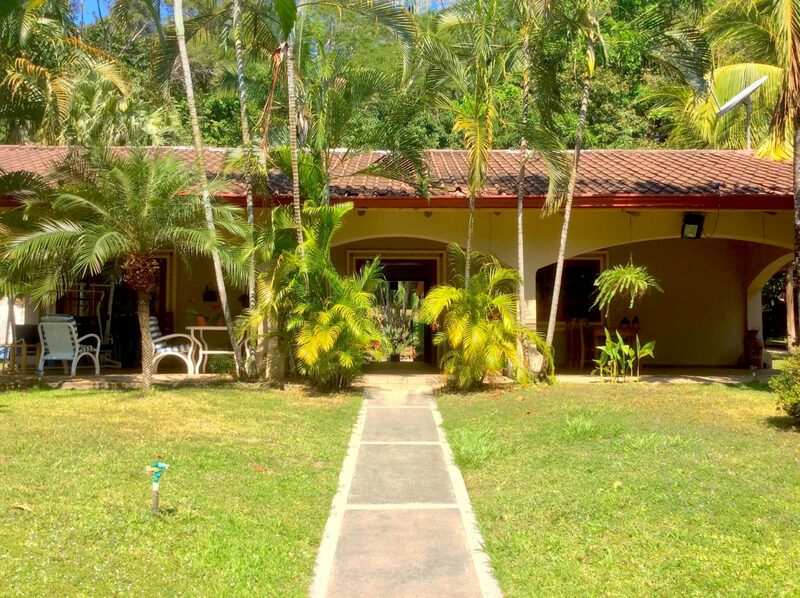 Beautiful home located in the quiet and peaceful area of Estrada. Just a short drive to one of Costa Rica’s most beautiful beaches, Playa Carrillo. This Mediterranean style villa has four bedrooms with separate entrances around the courtyard, making it the perfect opportunity for a Bed and Breakfast. There is even a building platform with room to expand. The shared swimming pool is large and luxurious and the perfect place to spend the day. The oversized terrace offers an open air living space perfect for entertaining or just lounging with a book. 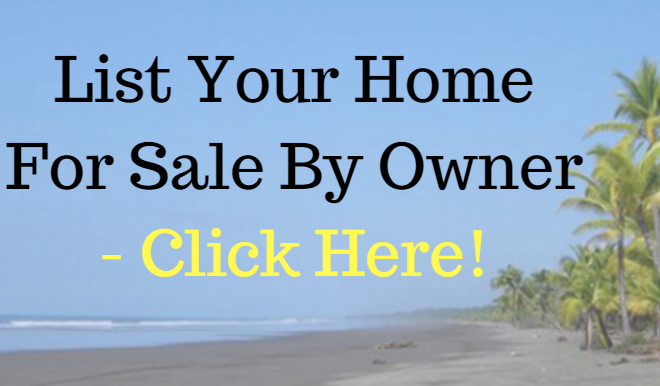 As a private home or Bed and Breakfast, this is a fantastic property. Living Area	250 m2 | 2,691 Sq. Ft.